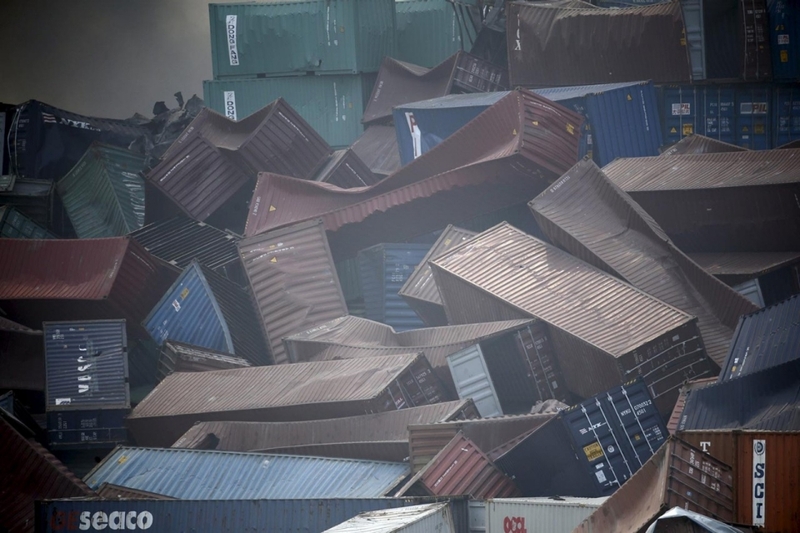 Following the tragic incident at the port of Tianjin last week, Chinese authorities have issued nationwide audits to be performed on all companies who manufacture, store, or transport hazardous chemicals. It is expected for the audits to delay or impact production and transportation of these chemicals. Authorities will be cracking down on all illegal procedures that could impact safety or wellbeing of individuals in proximity of dangerous substances.